Here is your chance to build something special! 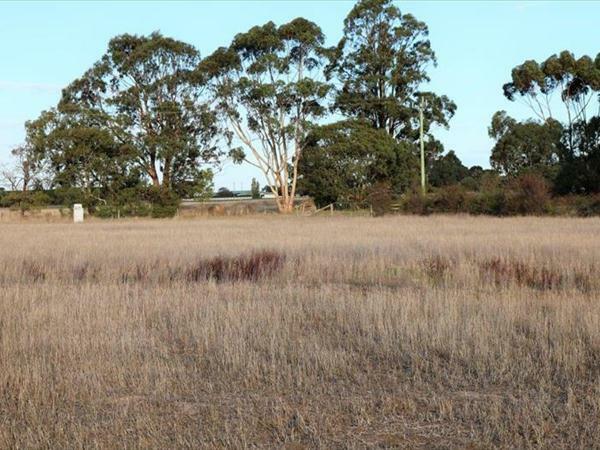 Situated in the quaint but popular town of Woolsthorpe, is this 3.15 acre (approx) block which is township zoned and can be built on straight away. Woolsthorpe has a friendly community, successful pub, general store and a fantastic primary school. The block is away from the busy roads and only meters from the cricket oval, making it ideal for a family home. 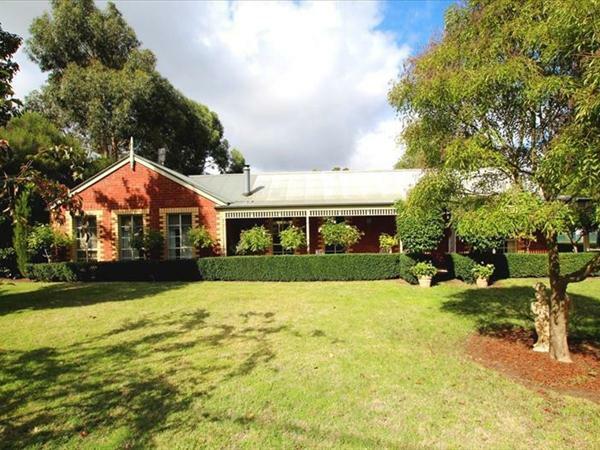 A pleasant drive north of Warrnambool, this one is ideal for those looking for a country tree change. Talk to us today about this wonderful and rare opportunity. 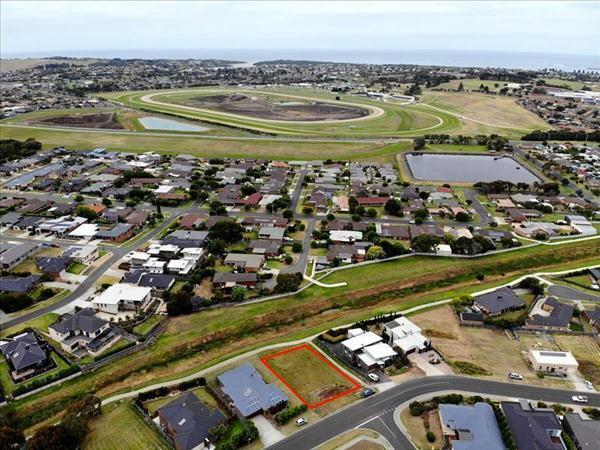 Positioned right on the Russell Creek walking trail in a well-regarded North Warrnambool estate, this elevated block has proximity, views and the size to set up the perfect family home. With the average home sale price being upwards of $500,000 in this part of the street, it’s just a matter of picking your design! If you are looking to build a home that’s not just the norm, you really need to inspect this parcel of land! Call Homeseeka Real Estate today on 5560 5500 to find out more. 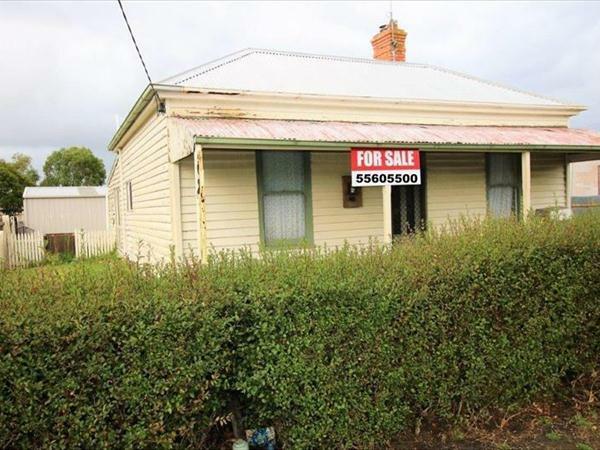 Quickly becoming one of Warrnambool’s most highly sought-after locations in South Warrnambool, this private townhouse is a great opportunity for not only a buyer wishing to downsize, it also ticks many boxes for the investor. 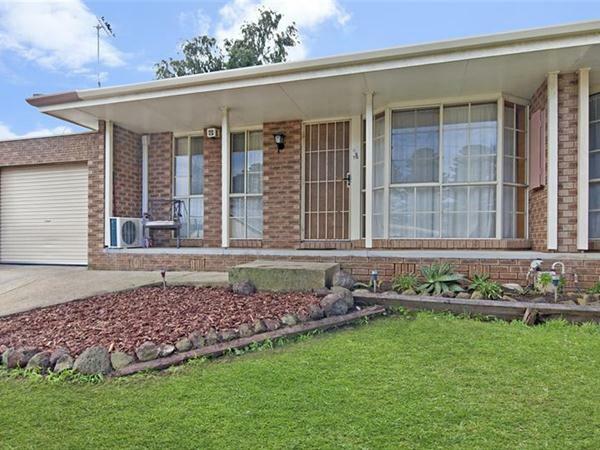 The family home has three bedrooms, all containing built in robes, a central bathroom with walk in shower and large living area whilst the kitchen has a good-sized pantry. A big positive is the very low maintenance block with lock up garage, off-street parking and a raised covered decking for outdoor entertaining, this townhouse will appeal to many buyers. Close by is the Merri River and Rail Trail which lead to beaches and cafes. 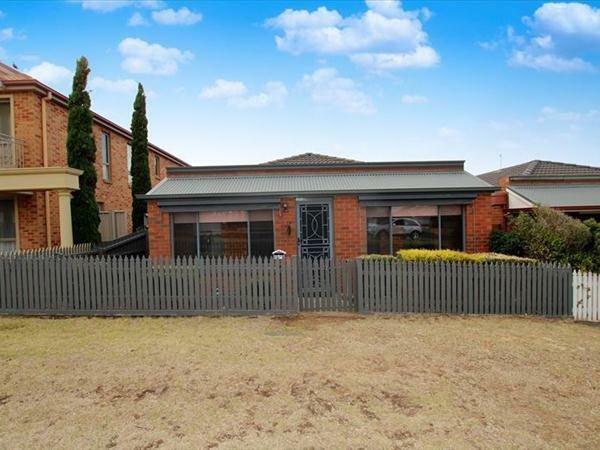 The CBD and train station are a short walk away, as is sporting grounds and the Merri Primary School. Enquire today and tomorrow you could be living the dream!! Perfection personified! 600m2 approx (20m x 30m). Fenced on three sides, quality houses all round. Why wouldn't you want to build on this block? Make this your own blank canvas for your dream home! 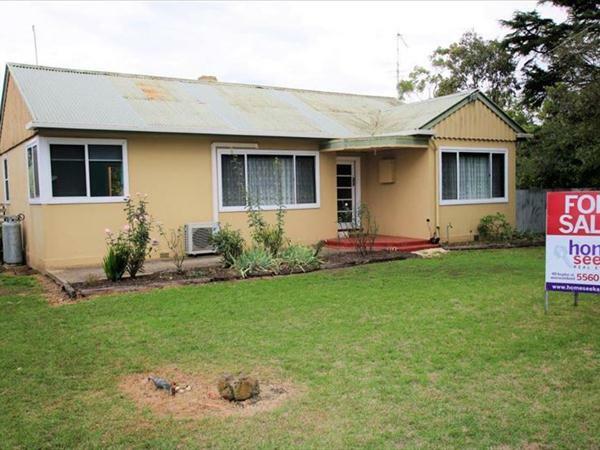 This neat and affordable home is situated in a great Terang location and has three bedrooms and two living areas - although one of the living areas could easily be converted into a fourth bedroom if required. The main living area is quite spacious and has a wood combustion heater, and the kitchen is also of a generous size. The home sits on a corner block of 1012m2 approx. with a modern double shed for storage. Currently tenanted by a very long term tenant, it would also make a great investment opportunity as it is ideally located within close proximity to shops, the local school and sporting facilities. 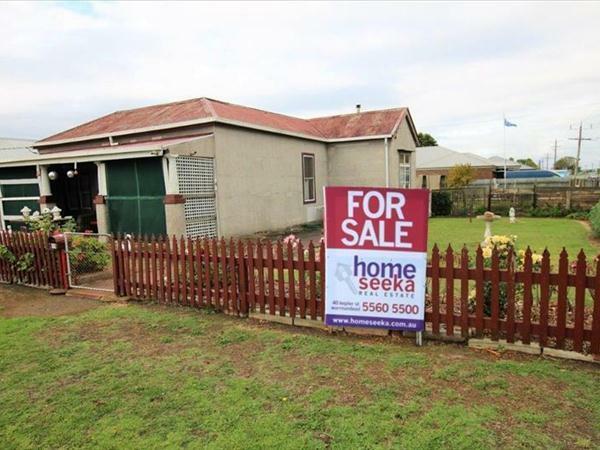 This three bedroom home is situated in a great Terang location and sits on a generous block of 1012m2 (approx.) with a modern double shed for parking vehicles or for storage. The home has a nice timber kitchen with adjoining spacious dining and lounge area, wood combustion heater, a split system for heating and cooling, plus ceiling fan. The bathroom contains a shower, bath and vanity. The home is somewhat of a blank canvas and offers buyers the opportunity to renovate and improve and put their own flair and ideas into the end result. Ideally located close to shops, local school and sporting facilities, be sure to organise your private inspection today! 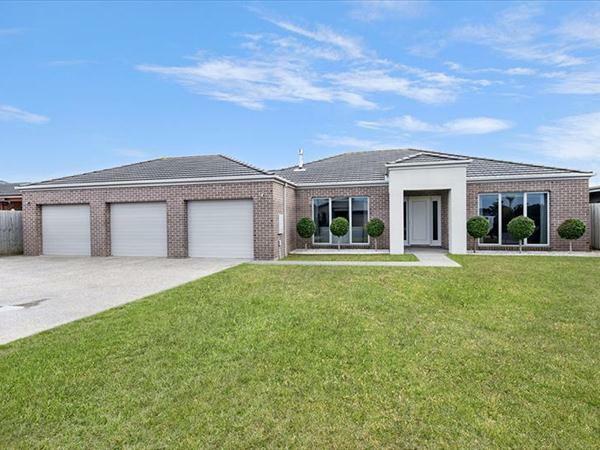 Centrally located this two bedroom townhouse is just a short relaxing stroll to Warrnambool's main street shopping and cafes. Comprising two bedrooms with built in wardrobes, bathroom with separate shower and bath, good sized lounge and secure rear courtyard. Finished with gas heating and a single lock up garage this home is ideal for those looking to get a foot in the market for their first home or as an investment with a rental return of $230 per week. One step inside this home and you will instantly feel how the functional design, immaculate display and upgraded features combine to offer you a stunning family home, that you can move straight into without lifting a finger! Set on a flat 800m2 (approx.) 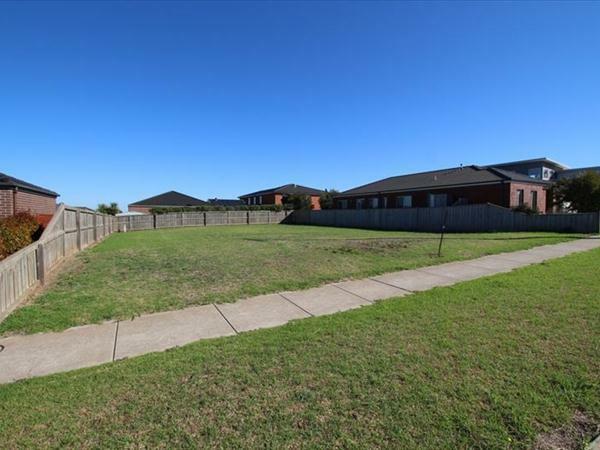 parcel of land, in the highly sought after Grange Estate in North Warrnambool, this property thrives on family lifestyle and easy living. - Extras include gas central heating, split system air conditioner, tinted awning windows and storage – lots of it!!! This home is truly a pleasure to inspect, you won’t be disappointed! Call us today to book your private inspection!